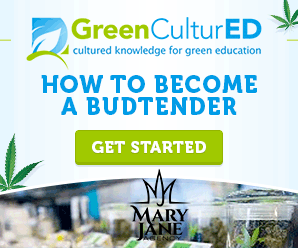 Check out Green CulturED – Cannabis Training – eLearning Solutions for the Cannabis Industry that Actually Work via MaryJane Agency the FIRST staffing agency specific to the Medical Marijuana Industry covering the state of Ohio! The cannabis industry changes constantly. That’s why we’re here. We offer a variety of eLearning solutions to help you meet your training goals. With the help of our partner community and open-source technologies, we stay up-to-date on all the latest trends and changes in the cannabis industry and eLearning, so you don’t have to. Everyone has unique training objectives, so a one-size-fits-all eLearning solution just won’t cut it for your needs.